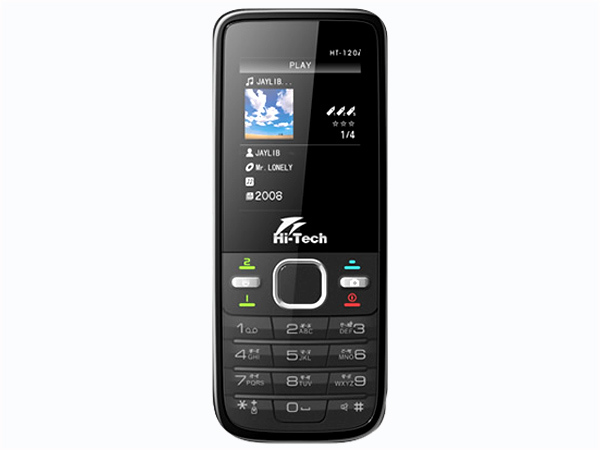 Hi-Tech HT 120i is a smartly designed dual sim phone that comes with basic features and applications at a reasonable price. Read on to know about the latest reviews, features, specifications and the price in India for this mobile phone. 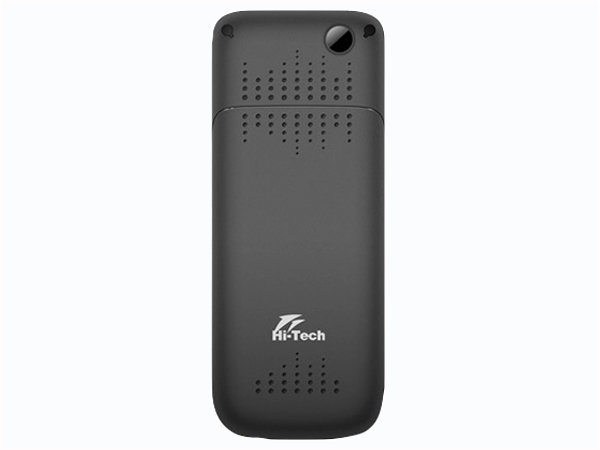 Hi-Tech HT 120i is a dual sim phone that comes in a simple classic design along with basic features and applications. It is equipped with TFT Screen Display, Dual Sim-Dual Standby, Digital Camera, Expandable Memory, MP3 Player, FM Radio, Bright Torch Light, Sound Recorder, Multi-Language Support, and Bluetooth. It comes with long life Li-ion 2000mAh battery that offers incredible standby time up to 39 days. The phone is designed in a candy bar form factor and operates at GSM 900/1800 MHz frequency.